It’s the last week of the DIW Tour! Such a bittersweet moment! 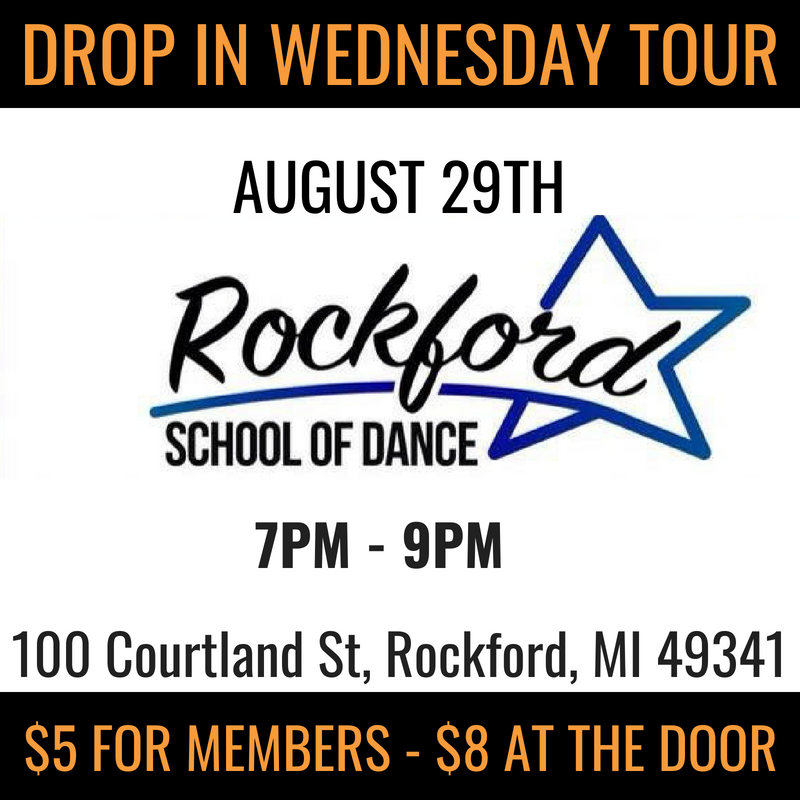 It’s our last week of the Drop In Wednesdays tour but we’re excited to have an awesome class at a location we’ve never been to before. We can’t wait to see you this week!